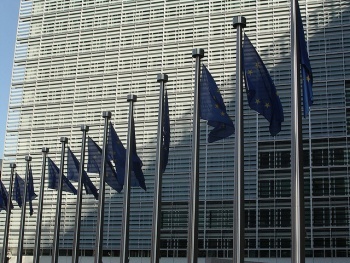 will take place on Monday May 26th in Brussels in the premises of the European Commission. 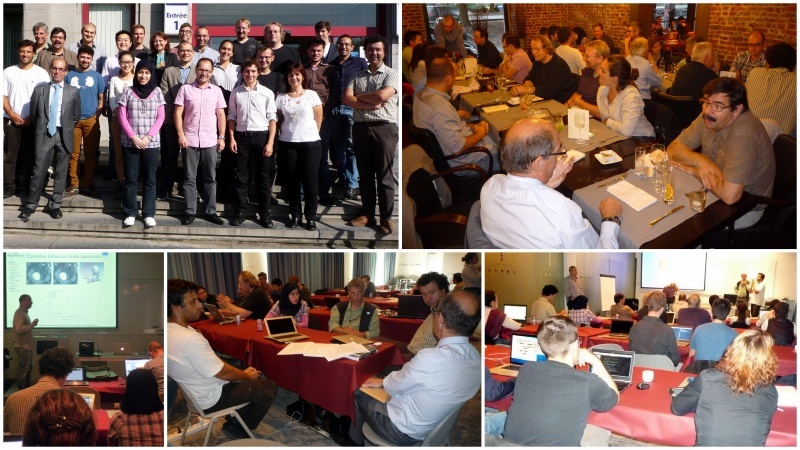 THROMBUS Mid-Term Meeting took place in Charleroi, in Belgium on 24th-25th September 2013. 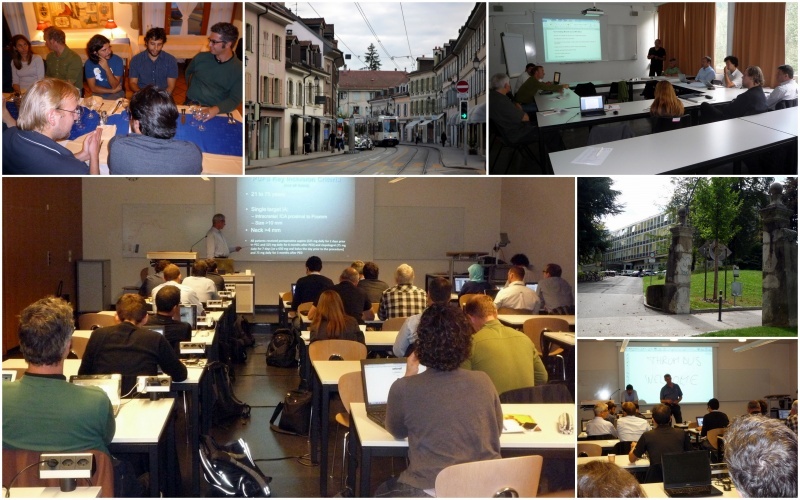 Thanks to Karim Zouaoui for the perfect organization of the meeting, it has been a very fruitful and friendly event. 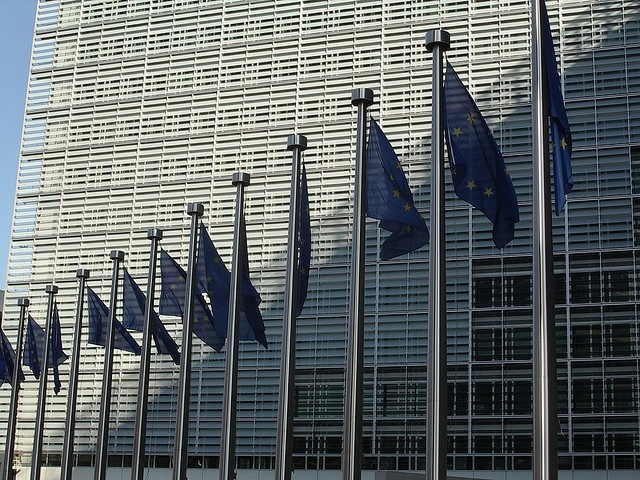 will take place on 10/04/2013 in the premises of the European Commission in Brussels. 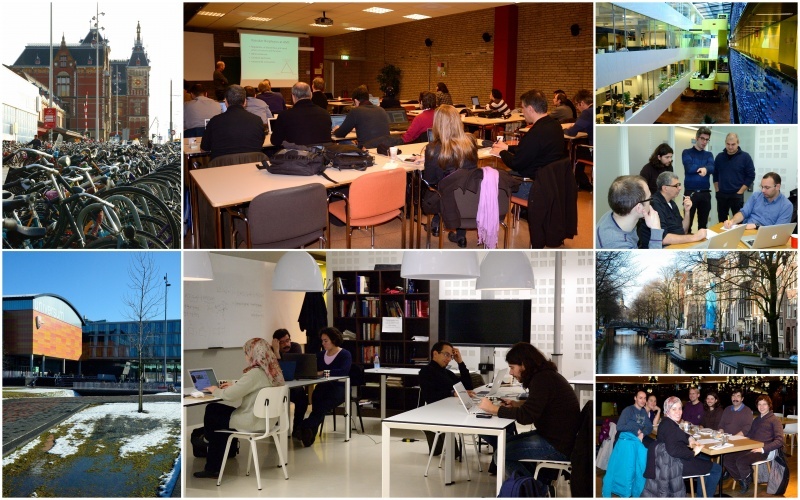 THROMBUS Annual Plenary Meeting took place in Amsterdam, in The Netherlands on 5th-7th February 2013. Thanks to Alfons Hoekstra for the organization of the meeting, it has been a nice and friendly event. THROMBUS Mid-Term Meeting took place in Geneva, in Switzerland on 12th-14th September 2012. Thanks to Bastien Chopard for the perfect organization of the meeting, it has been a very fruitful and friendly event. 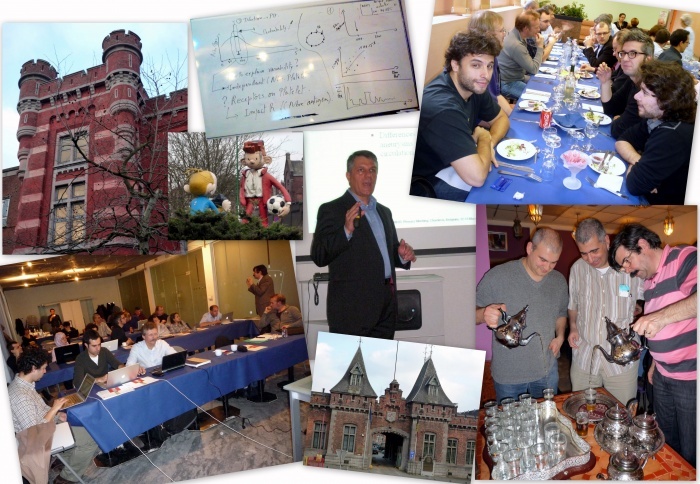 THROMBUS Plenary Meeting at year 1 took place in Charleroi in Belgium on 12th-13th March 2012. Thanks to Karim Zouaoui for having hosted us, it has been a successful meeting. THROMBUS Plenary Meeting at month 6 was held in the nice place of the Ecole Polytechnique Federale de Lausanne (EPFL), Lausanne, Switzerland on 4th-5th October 2011. Thanks to Jean-Philippe Thiran for the perfect organization of the meeting, it has been a very fruitful and friendly event. THROMBUS project has started the 1rst of February. 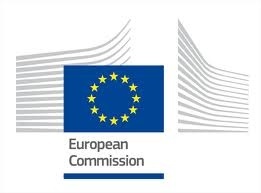 After the Kick-off meeting in March which started to lay the foundations of the project and organise work between partners, several work packages meetings have been organized in April in order to continue the discussions and to coordinate the internal tasks and the exchanges with the other WPs. THROMBUS Kick-off Meeting was held on 22nd-23rd March 2011 in the premises of CNRS in Lyon, France. 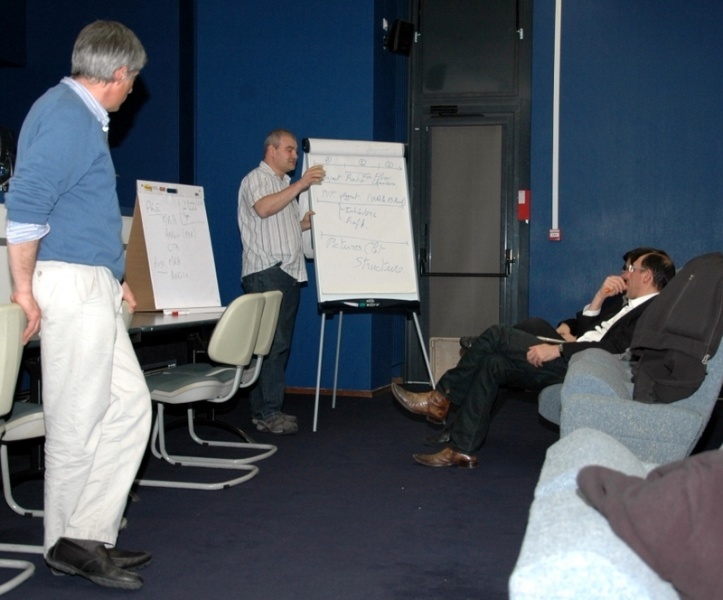 Thanks to Guy Courbebaisse and CNRS for having hosted the meeting, it has been a very successful event. To start the meeting, a general presentation of the project, overall strategy, dissemination and ethics aspects were presented by Guy Courbebaisse, coordinator of THROMBUS European project, and Frederique Foulon, European manager of THROMBUS project. Then, administrative and financial management aspects were presented by Nadine Brochet from CNRS. Contractual documents, reporting and rules concerning the budget were reviewed. And then, each partner presented his/her laboratory, research team, fields of expertise and role in the project.